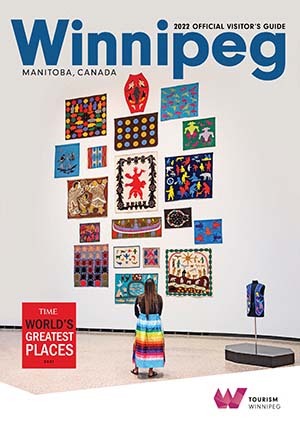 Located in the geographic centre of North America, flying into Winnipeg means shorter travel times and more affordable flights from either coast. The Winnipeg James Armstrong Richardson International Airport is a convenient 10-minute drive to the city centre and welcomes more than 80 flights per day. Winnipeg’s enthusiastic volunteers continue to step up whenever an opportunity is presented. In the most recent Statistics Canada Survey of Giving, Volunteering and Participating (2013), Manitoba’s 52% volunteer rate ranked well above the Canadian average of 44%. The city offers tremendous value from first-rate venues and facilities, competitive accommodation pricing to seasoned event management and unprecedented engagement of experienced volunteers while our community enthusiasm can’t be beat. Look no further than Winnipeg – the ideal host city for your competition. The city’s passionate sporting community and fans are dedicated to making your championship a success! From the brand new Investors Group Field stadium, offering up to 40,000 seats, to the state-of-the-art MTS Centre in the heart of downtown, Winnipeg features high-calibre facilities. The city is also home to the new 172,000 sq. ft. MTS Iceplex, boasting four regulation-sized ice rinks and a Hockey Canada Centre of Excellence. We’ve also got the Winnipeg Soccer Federation’s new Indoor Soccer Complex, and its refurbished Outdoor Soccer complex that offers synthetic grass soccer fields. From the Canadian Junior Track and Field Championships to the Taekwondo Nationals to a series of cable wakeboarding events—such as the Monster Energy Triple Crown—Winnipeg loves to exceed expectations. 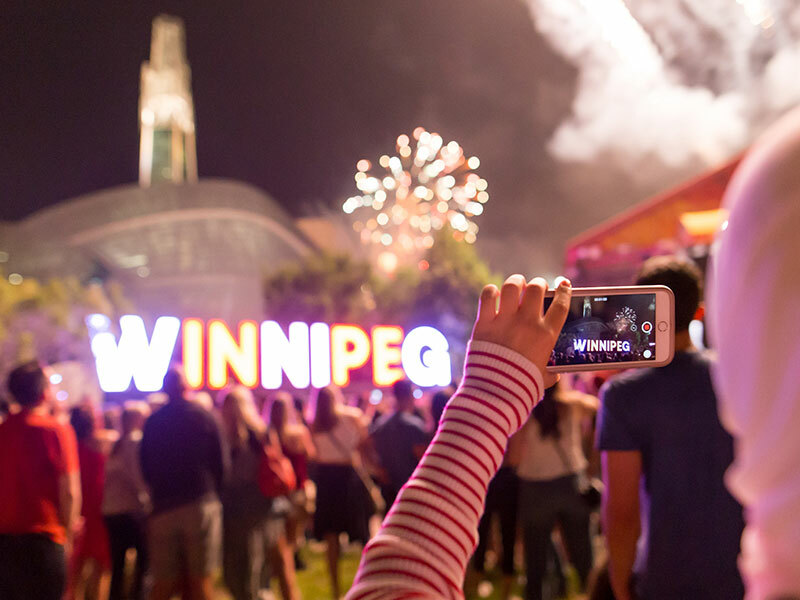 Organizations depart the city having achieved a new level of success, proving once and again, that Winnipeg can deliver high-quality measurable results for their event.